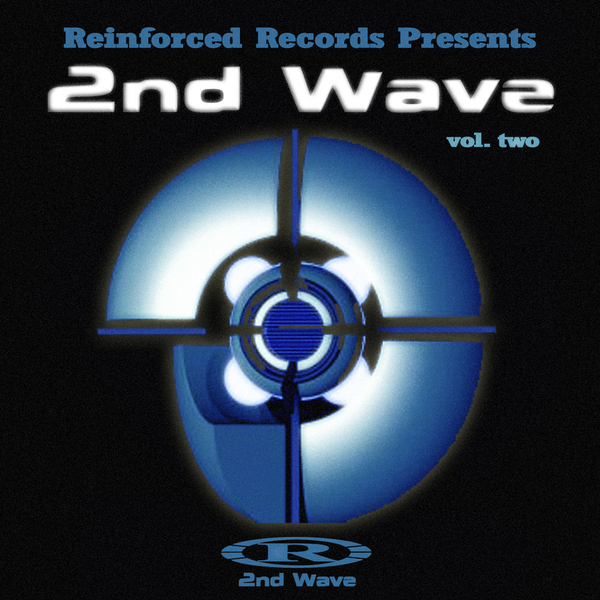 The Reinforced machine rolls onto vol.2 of the 'Second Wave' round-up of the label, featuring more heavy rollers from the late 90's phase of the imprint. D'n'B uberlord Lemon D starts the session with the brutal 'Give It To Em' featuring his trademark junglist drums and militant bass march. Breakage & Threshold continue with the pitchin' breaks of '8BIt' before Digital moves further into his own niche of badass riddim syncopations with the dynamite 'Restless', before Genotype's 'September' signals the incoming Liquid trend. Old skool master Randall and Flex turn out a highlight for the dancers on 'Water Tech' with fluidly angular breakage, and Beta 2 & Zero Tolerance provide the outstanding 'Lip Service' for the future artcore crew. Badass.